Register for your free Three Good Things account Bo's free ebook and free access to courses! Begin Your Year To Success Today! Enroll in our FREE Year To Success Online Course. Research has demonstrated that one of the best ways to experience positive emotion and increase well-being is by writing down three good things that happen every day (P, Steen, Park, & Peterson, 2005). This is a free web-based tool that enhances this standard exercise by adding photos for a more powerful impact. Sign up for your free account, and begin to feel your well-being improve as you enter three good things in your life every day. Already Registered and Logged In? Go To Your Three Good Things! In this 1 minute view, Dr. Seligman, considered by many to be the founder of modern positive psychology, explains the Three Good Things Exercise and how it promotes happiness. Register Your Free Account Today! Registration is free. We do hope you will benefit from this free service and share it with others who you think would like to improve their sense of well-being. 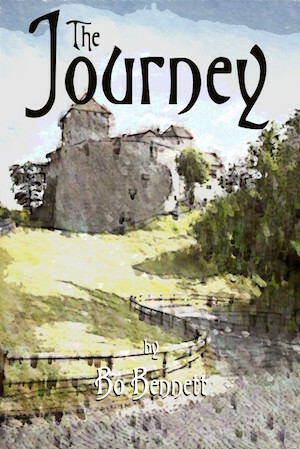 Upon registration, you will also receive a free gift: "The Journey" by Bo Bennett. This is a short story of a young man who desires to be a wizard. Within these pages, contain some of the most powerful, life-transforming, ideas ever shared. If you find it, you are ready for "The Journey".